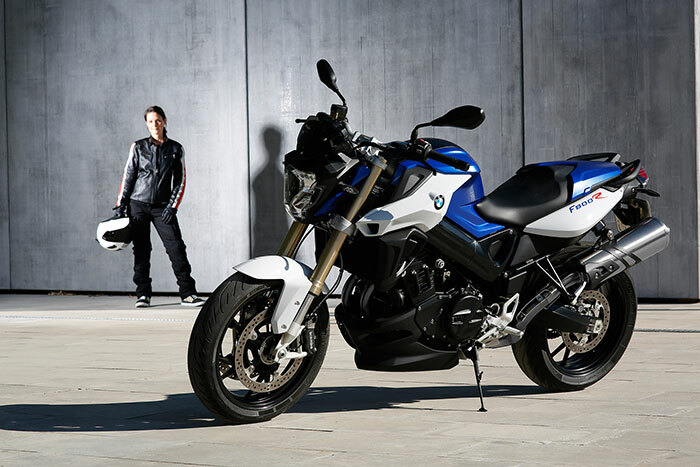 The F 800 R is just the right motorbike if you simply want to get on and have fun – and that is just what it looks like. 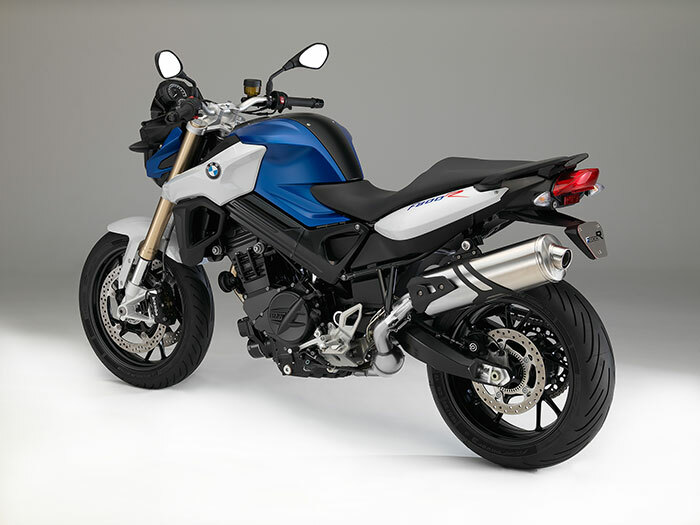 The precise lines and minimalist trim elements give it a sense of light-footed agility, while the new upside-down fork is suggestive of dynamic forward thrust even when stationary. The symmetrical headlamp gives the F 800 R a new distinctive look. 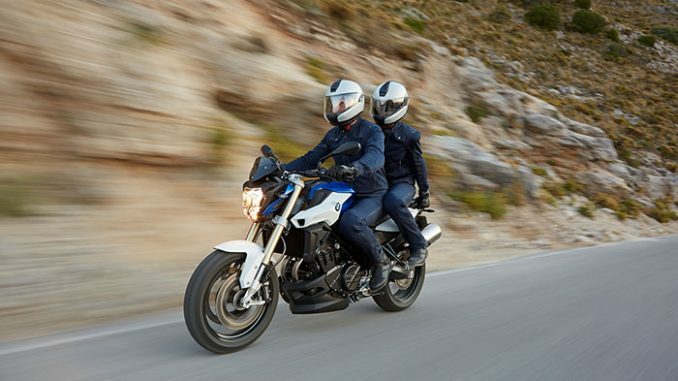 The F 800 R offers uncomplicated riding pleasure – ensured by the powerful yet economical parallel twin engine with 90 bhp – but it is also geared towards safety: ABS as standard, a stable, balanced suspension and the safety package to go with it (ASC, ESA, RDC) guarantee a supreme ride response and absolute control on the road. 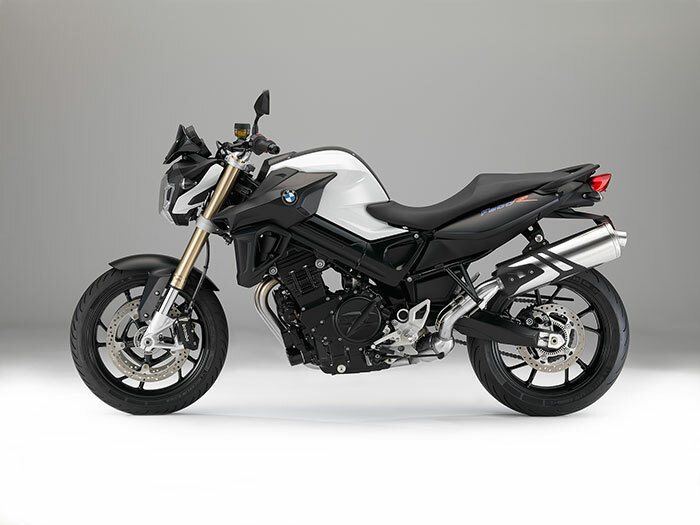 The 2016 BMW F 800 R is the latest in the line of characterful parallel twin-cylinder motorcycles from BMW Motorrad. 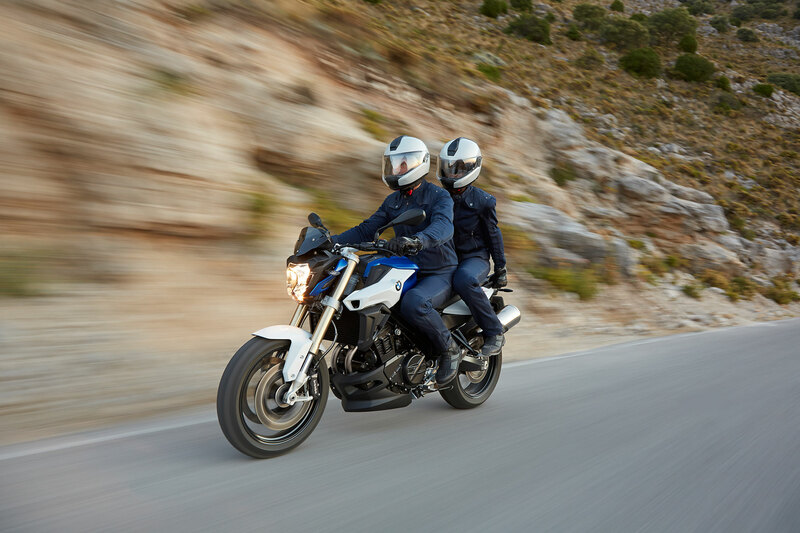 Consistent development of its all-round qualities has ensured the dynamic roadster is ready to delight owners with its sporty performance, agile handling and even greater versatility – all wrapped up in a dynamic package. 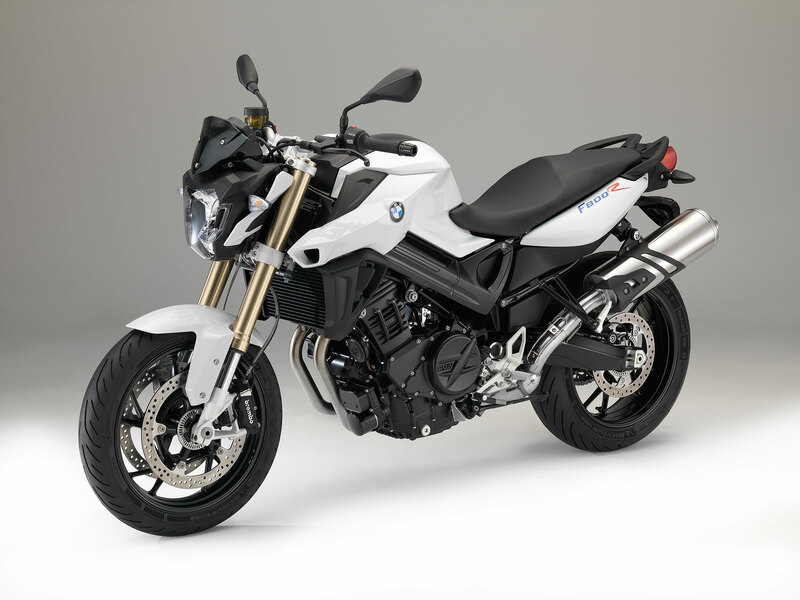 In keeping with the “Safety 360°” principle, the 2016 BMW F 800 R is fitted with ABS as standard. It can also be ordered with optional systems such as ASC (Automatic Stability Control) and ESA (Electronic Suspension Adjustment), ensuring it sets a new benchmark in the segment in terms of its safety performance and all-round qualities.